Miss Earth India 2015 Contestants have been revealed today by the official Facebook page of Glamanand Supermodel India. The winner of the pageant will be crowned as Miss Earth India 2015 and compete at Miss Earth 2015 pageant in Vienna, Austria in December 2015. The finals will witness the crowning of the new Miss Earth by Jamie Herrell, Miss Earth 2014 from the Philippines. This is the first time the pageant is being held in Western Hemisphere and hence there is a lot of fuzz and excitement about it already. The winner shall be crowned on 4th November 2015 at Kingdom of Dreams, Gurgaon. Miss Earth India 2015 Contestants list has been awaited since a very long time now. 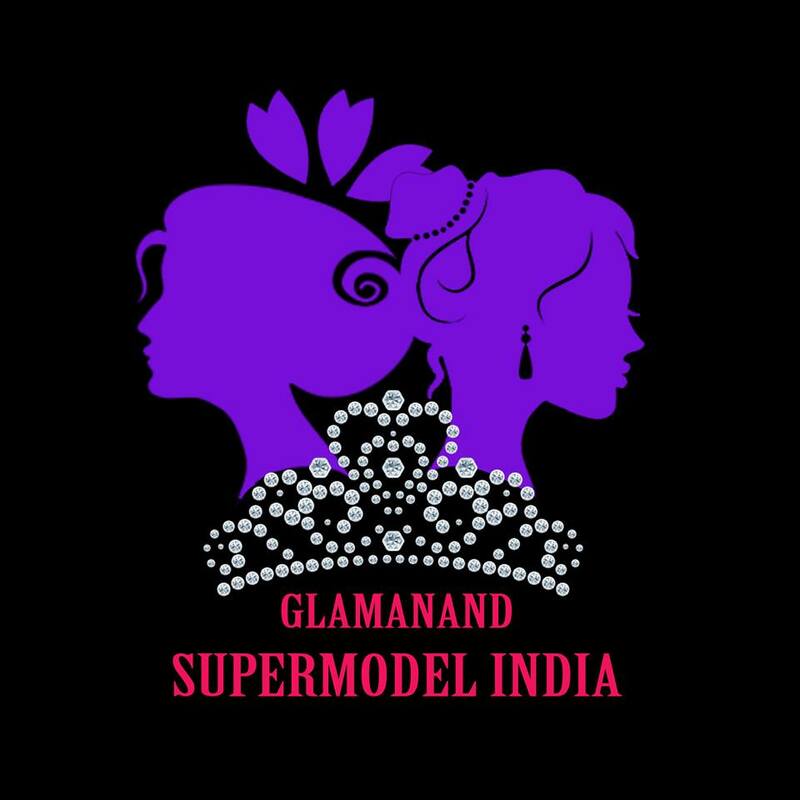 The franchise of Miss Earth India was acquired by Glamanand Supermodel India team earlier this year and hence there was a lot of excitement about this among Indian as well as international pageant fans. For the first time, a separate pageant was being held to elect Miss Earth India. Until now, Times group would send delegates to Miss Earth pageant. However, since 2011, the Indian girls are not winning a placement in the pageant in spite of strong performances in the pageant. It seemed as if Miss Earth organization was looking for a separate pageant. Things turned out that way this year when Nikhil Anand of Glamanand acquired the franchise. The Indian pageant fans have been waiting since a very long time with baited breath for the information about Miss Earth India 2015 contestants. Nicole Faira Miss Earth 2010 is the only Indian to win the Miss Earth crown. Amruta Patki in 2006 and Pooja Chitgopekar in 2007 bagged the Miss Earth Air (first runner up ) crown.